Ergo... : Pleased To Meet You March! Hello my favorite month!! It's a close tie between March and April, but March wins the cake! In March, I always manage to see the first blue jay that has come out of hiding, the daffodils spring up even though I know no one has planted them here or there, the winter coats start coming off, I think we start seeing the Canadian geese (Yes, I'm in NY but they are everywhere) sitting on some fresh eggs just waiting to hatch new lil goslings, and pastel colored everything start reappearing in the world. It's wonderful and it makes me so happy!!! It pushes my seasonal effectiveness disorder right out the window...Craig's too! Besides the seasons changing, there is so much I have in store for March here on Ergo. 1.) My best friend's "Cinderella" Bridal Shower which I'm helping to plan on the 23rd! 2.) My other best friend's 28th Birthday is on the 30th! We are going to take Manhattan by storm and spend some time pretending to be tourists! I'm hoping to start a cupcake series too every two weeks! Oh and my story...my untitled story will be present as well! 4.) There has been new developments in my Diet...Yes I said the "D" word that I'm finding is going to explain my unsuccessfulness. I don't know how I didn't see it before! But stay tuned! It's a brand new day and I can't wait to embrace it! I think I'm going to catch another Williams Sonoma demo at noon today too! It's quick recipes with this upcoming seasons vegetables! It was so much fun last week! Craig and I, also, have his best friend's birthday tonight ahh I gotta go!! =) Too much to do!! Have a great weekend everyone!! BTW, If your looking for a new Spring dress, please check out eShakti!! They are offering Ergo Readers 20% OFF all orders until 3/10/13 with the Code: CHLEMNERG!!! They have beautiful dresses and other clothing items that can be CUSTOMIZED!!! I just received a sample dress from them, which I post about next week and it's gorgeous! I love it! Quality fabric choice and they even customized the length for me! Go check them out and remember 20% OFF! I must be going crazy because I always thought Easter was in April as well!!?? Seriously, I love March, too! 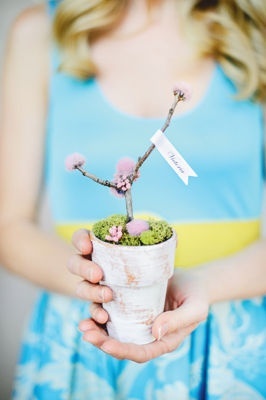 I always said if I have another child, I want them to be born in March -- such a bright, fun month! Minus the overcast and gray sky right now. Boo! Wow! Beautiful post. Im sure that we can all agree that your month is about to be eventful! And celebrations always bring happiness - so I'm sure it'll be great having it linger in and out of each of your days! Funny thing, I woke up this morning showered in sun rays too, and it made me feel so happy and grateful for all to come. Best of wishes! I love march SO much!! It is just one of the best times of the year. You just made March so exciting for me!! Yay for all the upcoming events and parties and celebrations!! And awesome sponsorship! Aw, this is such a great post! I also love march too! I'm so excited for Spring/Summer! Also, I wanted to tell you about a giveaway I'm hosting on my blog =) It's a gorgeous floral maxi dress from ModMint! I'd love it if you could check it out! Also, both my husband and my birthdays are in this month. 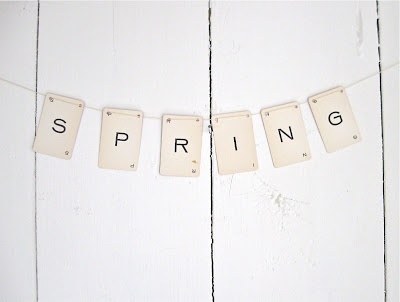 :) HERE'S TO MARCH! 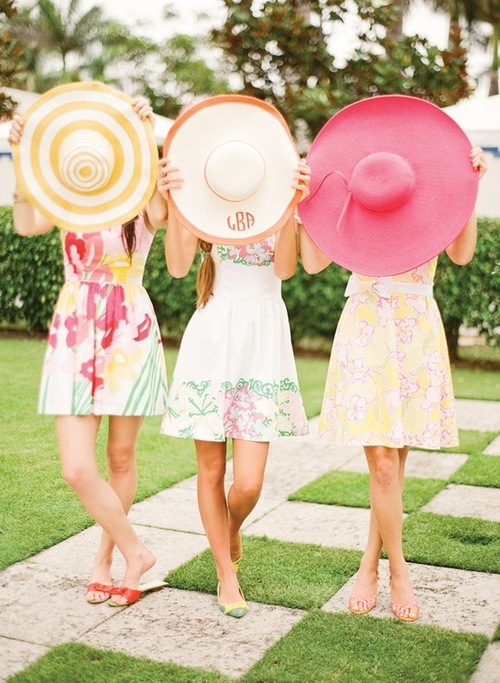 Love the sundresses and hats! March is my favorite month as well. My birthday is March 13th! Loving your enthusiasm for March, Chloe! Very inspiring. Your enthusiasm is definitely contagious! I can't wait for your new series here!!! :) Happy March pretty friend!